C.A. 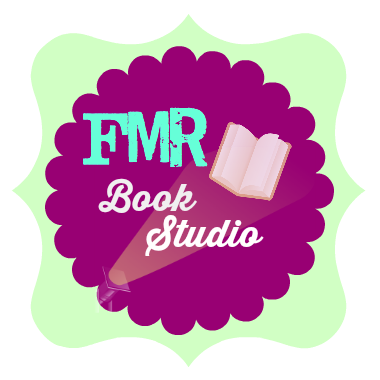 Szarek Author: RELEASE DAY BLITZ! 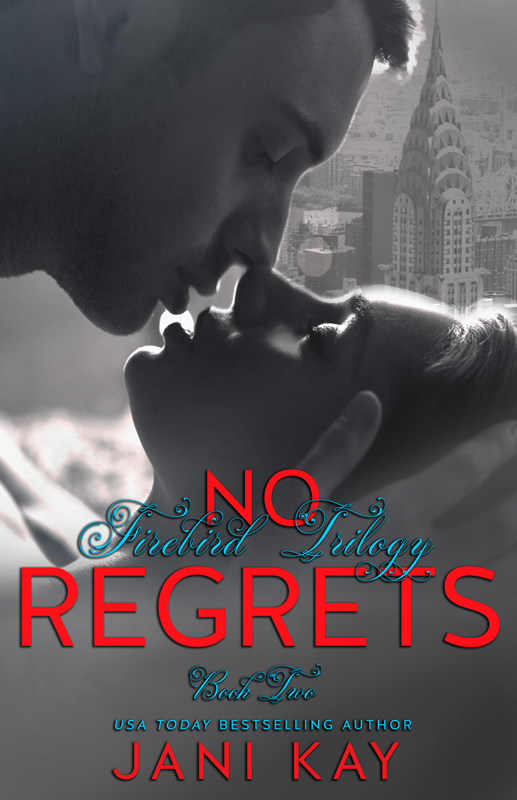 No Regrets by Jani Kay! GIVEAWAY! 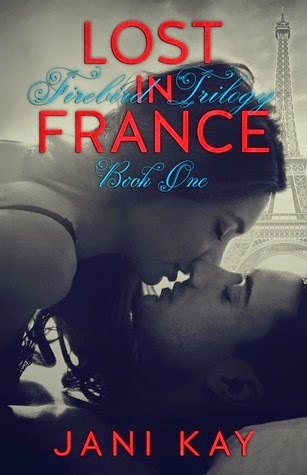 RELEASE DAY BLITZ! 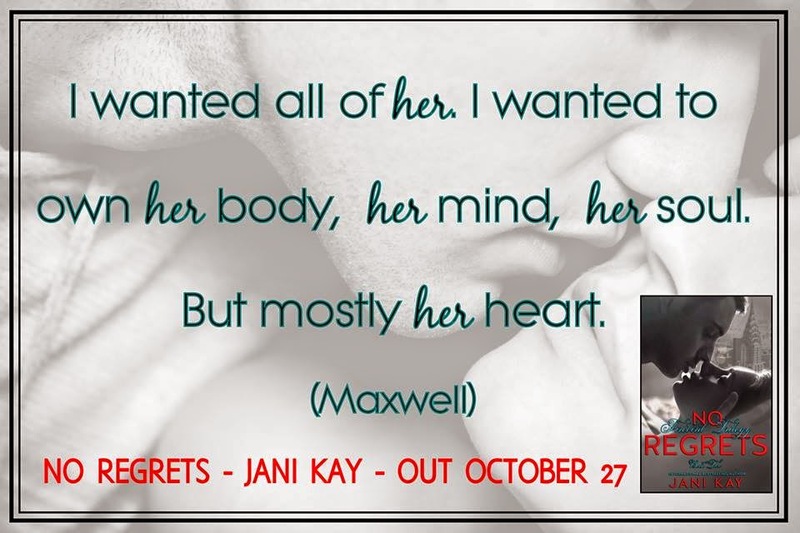 No Regrets by Jani Kay! GIVEAWAY!